The first new religion in the Caribbean since Rastafari, the Earth People draw on West African sources, assert a renascent African identity, and celebrate female creativity. 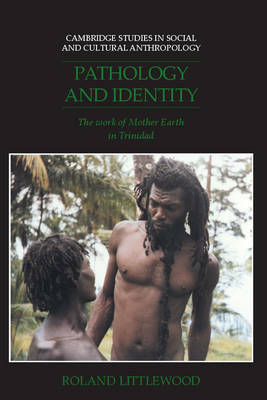 They argue that Black people are the guardians of a natural environment, which is constantly under threat from European science. 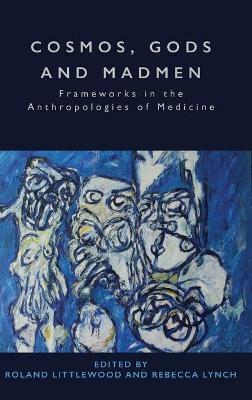 In this 1993 book, Dr Littlewood, who is both a psychiatrist and a social anthropologist, criticizes received ideas about pathology and creativity. 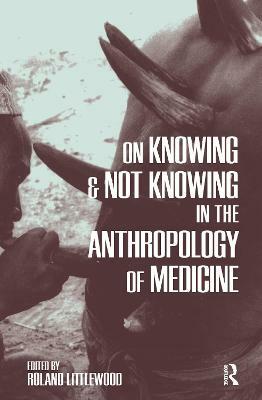 The founder's ideas emerged in her experience of cerebral disease, and Dr Littlewood shows how the Earth People reinterpret radical personal experiences to build a community. 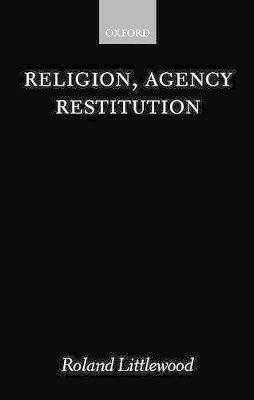 While naturalistic and personalistic interpretations of human life are both valid and necessary, neither can be reduced to the other. 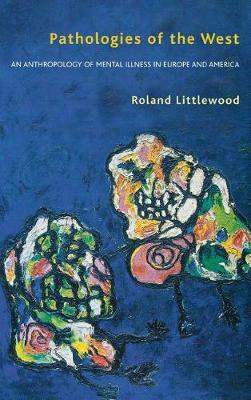 Buy Pathology and Identity by Roland Littlewood from Australia's Online Independent Bookstore, Boomerang Books.